Nova, a stylish Lagoon 620 catamaran, early 2011 launch. 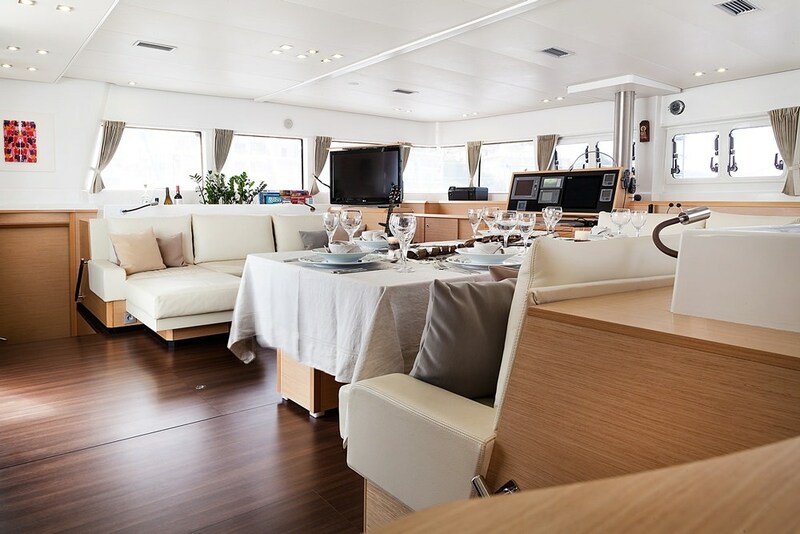 Available from May 2011 in Greece for charters with dedicated crew. 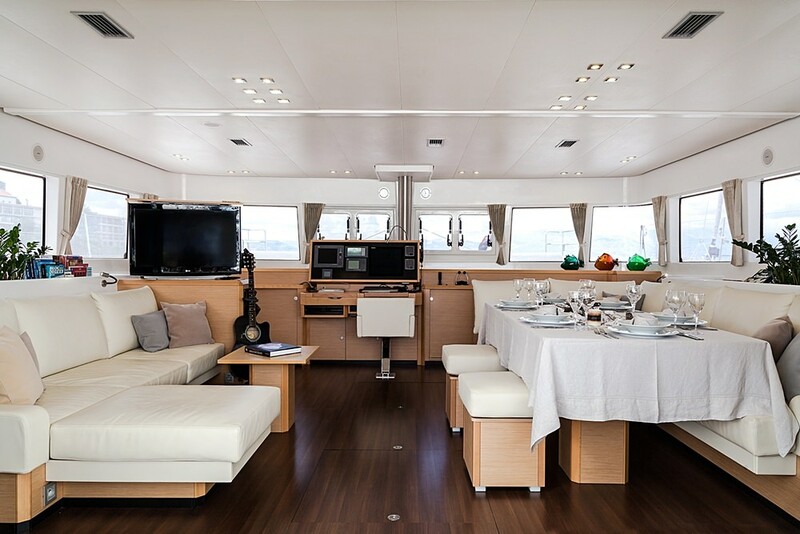 Up to 8 guests, in one master cabin, two double and one with upper & lower bunks.